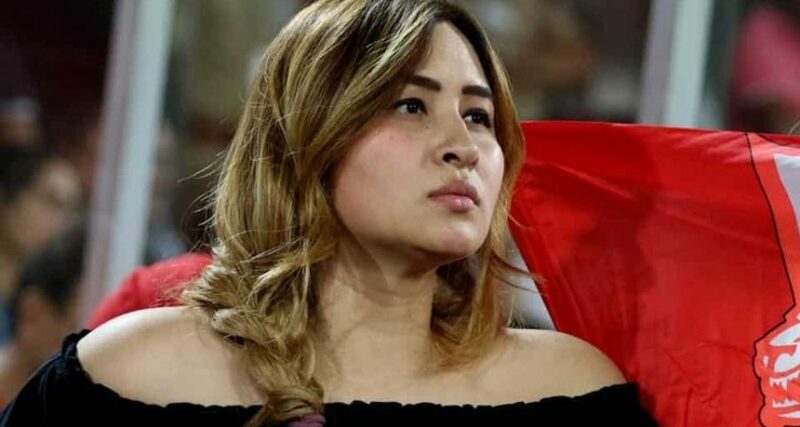 According to sources after stating that the Telangana elections are unfair, Badminton Player Jwala Gutta took to twitter to talk about her name missing from the voter's list. She tweeted "Surprised to see her name disappear from the voting list after check online”. She posted a second tweet by saying "How's the election fair when names are mysteriously disappearing from the list?". Meanwhile the player who had gone to vote in the morning was disappointed when she realized that her name did not figure in the list. Furthermore in another incident, DGP rank official Krishna Prasad finds his name missing after going to polling booth. He took to Facebook to post that despite having a Voter ID and verification being done recently, his name has gone missing and the posts on FB that has a Voter ID & verification done recently. Moreover several people across Hyderabad are reporting of discrepancies and missing names from the list. Even glitches of EVMs at some places are irking voters. It looks like Hyderabad's voters are greeted by several surprises.